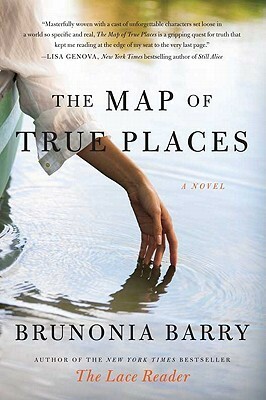 I'm reading The Map Of True Places. "The police stopped by his house. None of the neighbors has seen him for several weeks." "Are you sure Lilly was telling you the truth?" Mattei asked. "The only reason I ask is something the detective said." "She told me that this wasn't the first time there'd been trouble involving Lilly Braedon," Mattei said. "Evidently the Marblehead police have gotten calls about her before. Not just with this Adam but with other men as well." This one sounds interesting. Enjoy your current read! Sounds like someone is a very bad girl to me... LOL... great reading, I bet! Happy weekend!